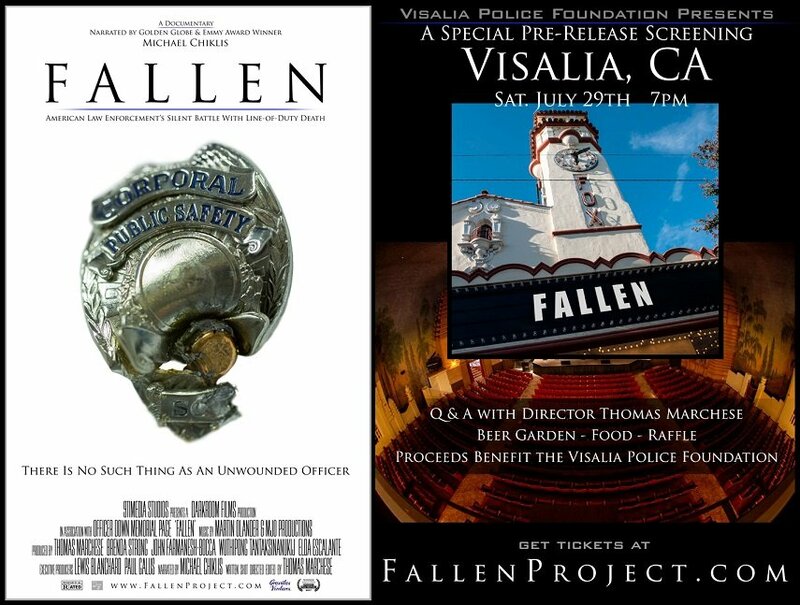 Below is my conversation with Thomas Higgins about their new Foundation and their upcoming screening of The Fallen on Saturday July 29th. Don't forget, the Visalia Screening is July 29th at the Visalia Fox Theater. Doors open at 5:30pm there will be food and a beer garden to enjoy prior to the film. For ticket info click here.